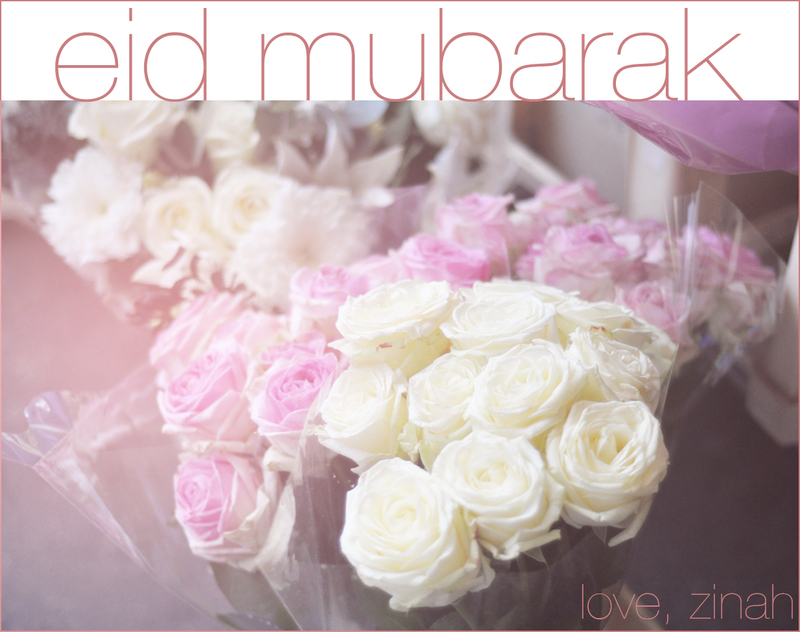 Eid Mubarak to all of you lovelies! Have a blessed day, with lots of love, joy and fun! Hope you'll enjoy your day with your loved ones! This entry was posted in Events,Islam. Bookmark the permalink.